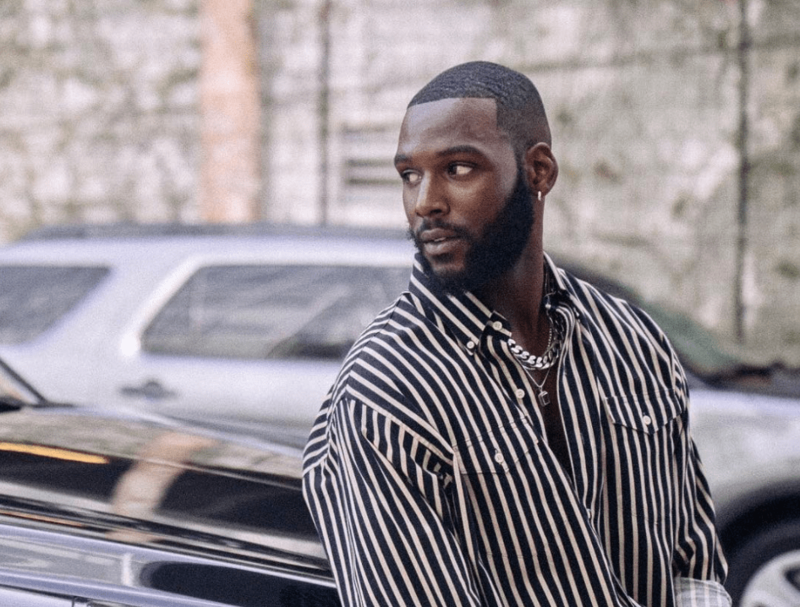 2019 didn’t really start on a good note for Ghanaian American actor Kofi Siriboe who ushered in the new year without his supermodel girlfriend Duckie Thot. The actor who went on a whole emotional phase of ‘maybes’ on social media seems to be making an even bigger comeback reclaiming his title as celebrity heartthrob and adding on others, thanks to Vogue. 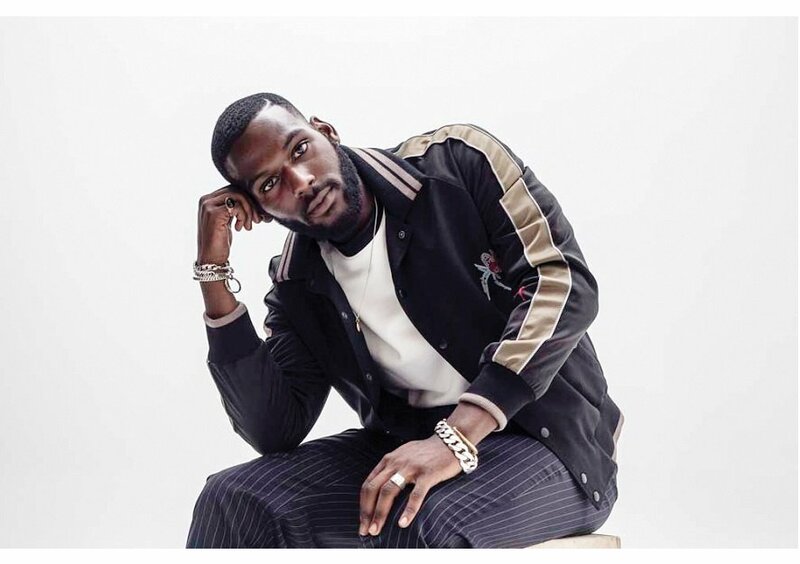 Earning the title as New Front Row Star, Kofi Siriboe has over the past few days caught the eyes of Vogue Magazine and several other fashion critics as he makes appearances at the ongoing Fall 2019 menswear shows in fresh and edgy looks on the streets of Paris. The actor and model has been serving the fashion industry with looks that make men want to step up their style game and fashion designers revisit their drawing board as he sits in style at the ongoing fashion show. 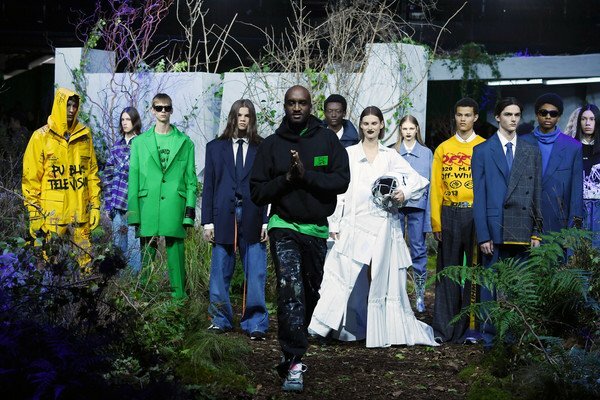 Virgil Abloh at the Paris Fall 2019 menswear show. 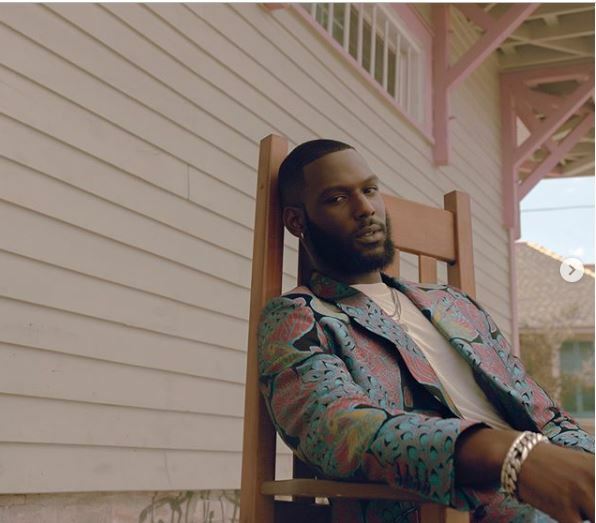 Supporting his fashion designer friend, Ghanaian-American Virgil Abloh who recently launched his latest jewellery at his pop up show, Kofi Siriboe stepped out in what Vogue described as risky and over-the-top, but given the setting, also perfectly on point. The actor took on his modeling side wearing a navy turtleneck and threw a denim Off-White safety vest overtop with its oversized cargo pockets and neon yellow straps. Kofi completed the look with a pair of stitched, rolled-up jeans, adding two asymmetrical silver chains that were clipped to the belt buckles. Knowing how good he looked, Kofi took to Instagram to serve his followers and announce his fashion comeback. 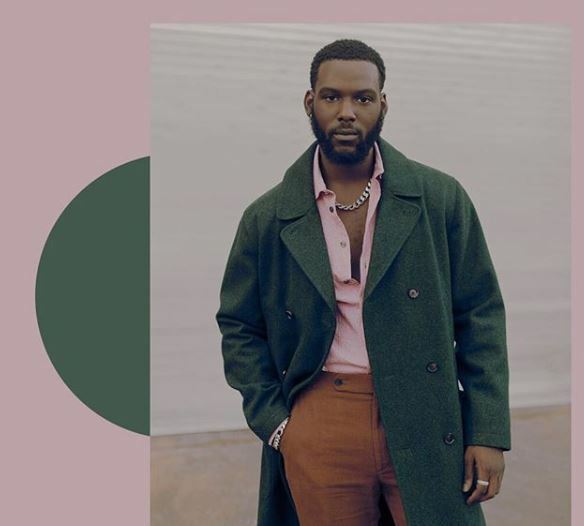 Ever since entering the limelight, Kofi Siriboe has been known to have a taste for great fashion. It’s hard to pin point what particular style the fashion-forward actor really loves, however, a look at his appearances over the years gives us a street style meets gentleman look with a touch of vintage. 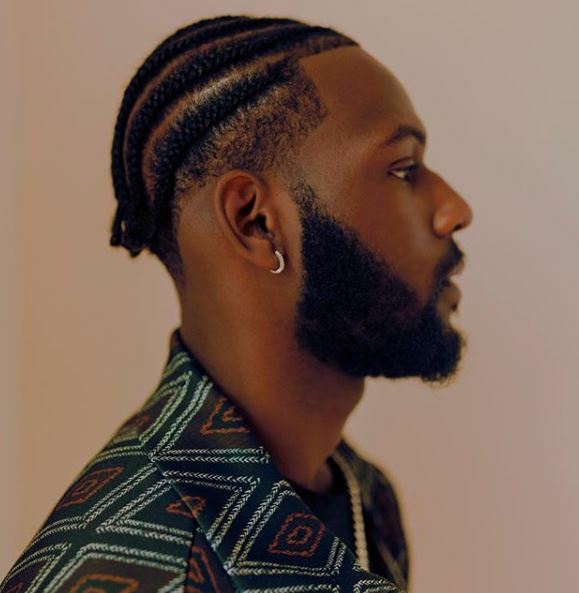 From playing around with soft colours but still managing to look as manly as ever, rocking different hairstyles to wearing statement jewellery, it is safe to say that the fashion industry has been sleeping on Kofi’s style for a long time. With his new fashion title and comeback, Kofi is definitely taking the fashion industry by storm and will be seated front row of several fashion shows stealing all the attention or throwing subtle shade at designers with his wardrobe picks.